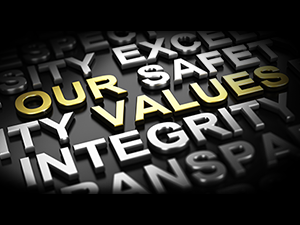 ACSP Values Statement: the result of an extensive engagement program that included 11 focus groups with participation from 57 members, a survey of our entire membership, outreach to our interest groups, and multiple sessions and comments at #ACSP2018. 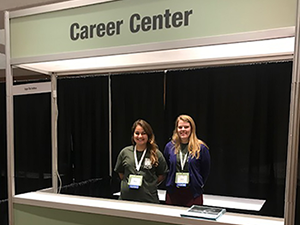 The ACSP Career Center serves as "the resource" for finding academic and professional planning jobs. Employers: find the most qualified and diverse group of job seekers. Job Seekers: find the most diverse job opportunities in the academic and professional planning industry. 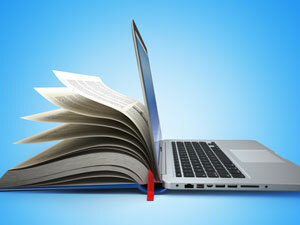 You've Submitted Your Abstract ... Now What? You've double-checked, spell-checked, proofread (twice) and, finally, hit send! 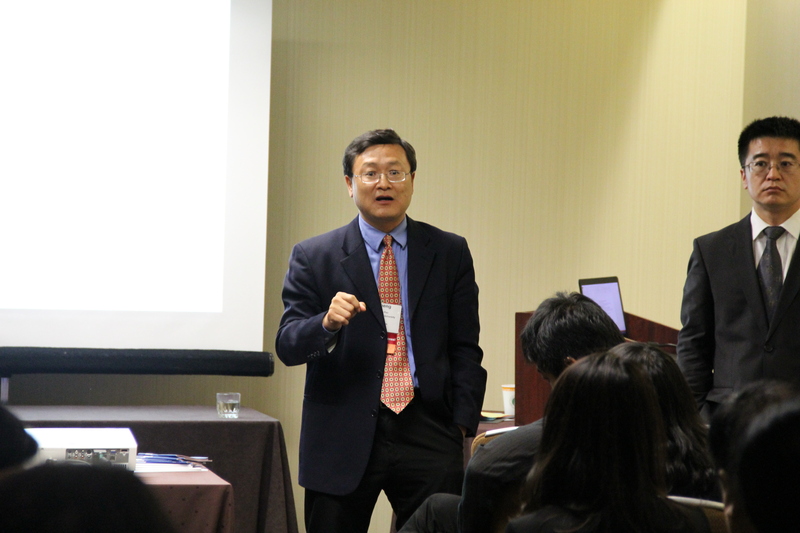 Your abstract has been submitted for consideration for the 59th ACSP Annual Conference. Now what? Here's some information to help you, while you wait. 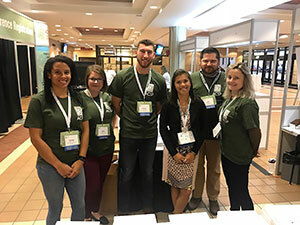 There are numerous ways to get involved with ACSP; everything from showing membership pride by adding our logo to your school website to hosting an event to sponsorship and advertising! 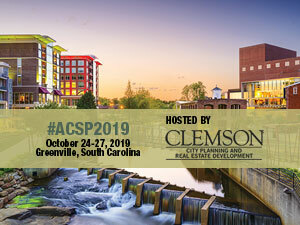 Join your urban and regional planning peers, educators, practitioners, researchers, and graduate students in Greenville, South Carolina, for the 59th ACSP Annual Conference! 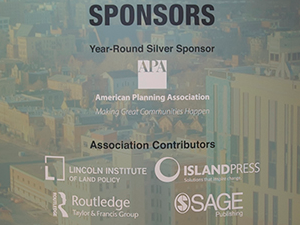 Contributing to ACSP helps fund our mission of connecting educators, researchers, and students to advance the knowledge about planning education and research. And, it's has never been easier!